£275 Just 1 left in stock! Please watch the video, if you have an X5 E70 with a noisy differential get it repaired as soon as possible, this the kit below will help repair your noise problem. 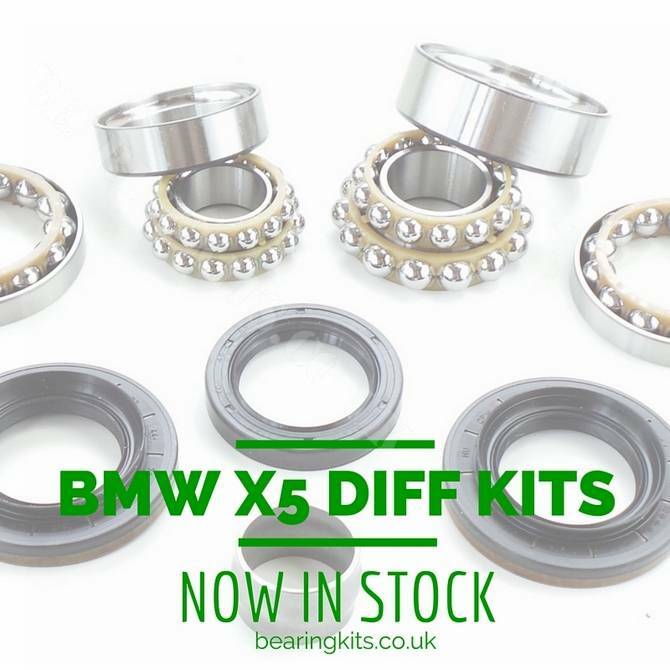 This bearing kit will suit the BMW X5 E70 rear driving diff with twin tandem ball roller bearings built from about 2006 onwards, but only with standard suspension. Fitted to X5 cars with engine type N52 / N62TU V8 and M57T2 3.0d (M57N2). You must have a 90mm outside diameter on your driveshaft seal to use this kit. Please send your VIN number if you are not sure what type you have and to ensure correct kit is sent to you. 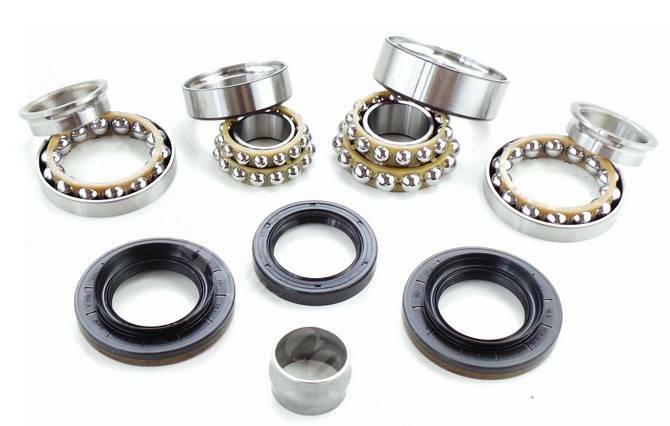 Pinion bearing wear is a common problem that causes noise on the E70 X5 rear axle.